Howell Donaldson III, 24, pleaded not guilty to the killings of Benjamin Mitchell, Monica Hoffa, Anthony Naiboa and Ronald Felton. Editor’s Note: This story was originally published on Tuesday, Dec. 12, 2017. TAMPA, Fla. – The suspected murderer in the Seminole Heights killings submitted a plea of not guilty to the four felony charges against him. 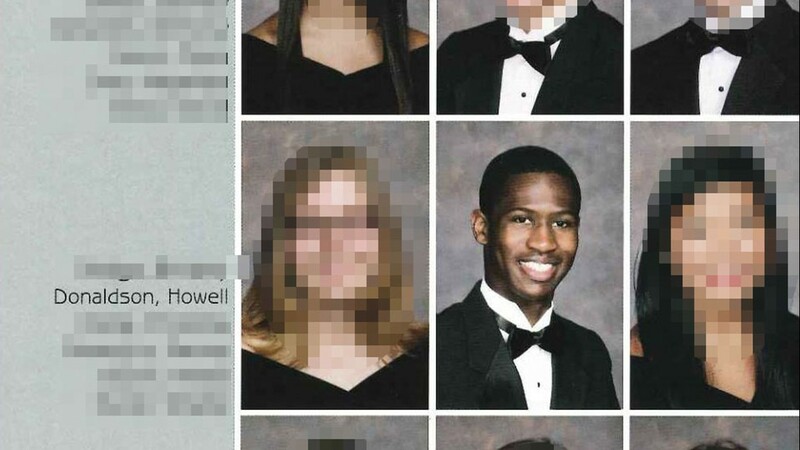 Howell Donaldson III, 24, pleaded not guilty to the killings of Benjamin Mitchell, Monica Hoffa, Anthony Naiboa and Ronald Felton. The four victims were murdered over a period of 51 days earlier this fall in the Southeast Seminole Heights neighborhood of Tampa. The state has 45 days to decide whether it will seek the death penalty against him. He did not appear in court Tuesday, Dec. 12, to make the plea -- it was filed via a written document from his attorney. A separate document Donaldson’s lawyer filed with the court Monday shows the suspect waived his right to be present at the hearing. A court official said it is likely Donaldson will not appear in any proceeding unless legally required. Emerald Morrow is a reporter with 10News WTSP. Like her on Facebook and follow her on Twitter. You can also email her at emorrow@wtsp.com. 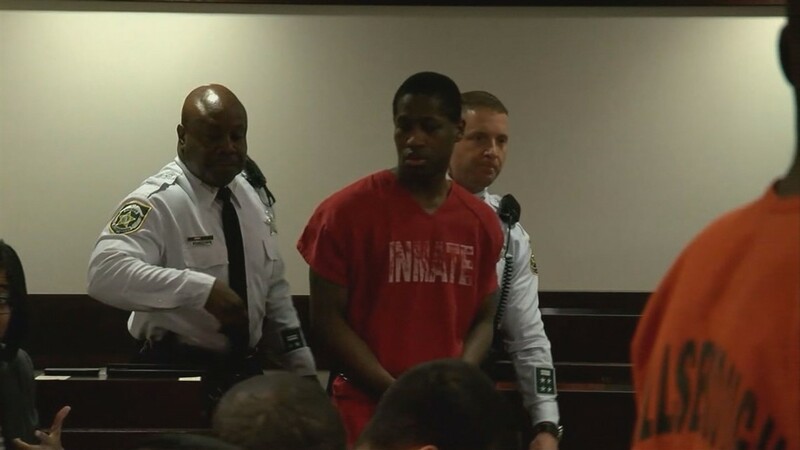 Howell Donaldson III appears in court on Thursday, May 31, 2018. 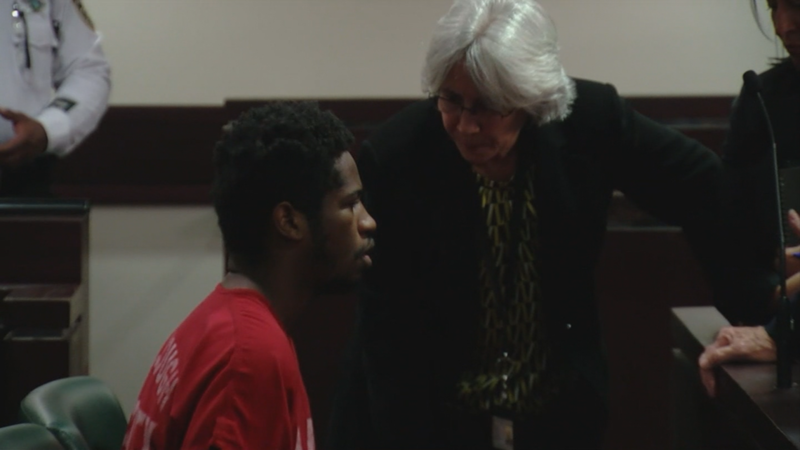 Howell Emanuel Donaldson III appears in court on Friday, Jan. 26, 2018. 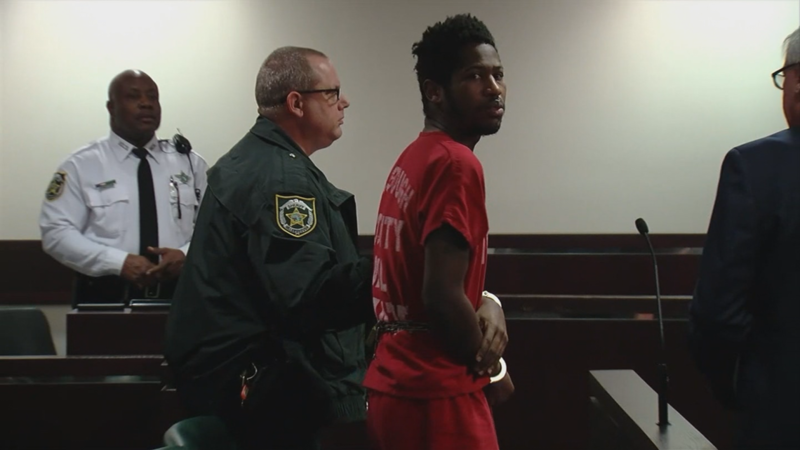 Howell Emanuel Donaldson III appeared in court on Friday, Jan. 26, 2018. This is his mug shot released overnight. 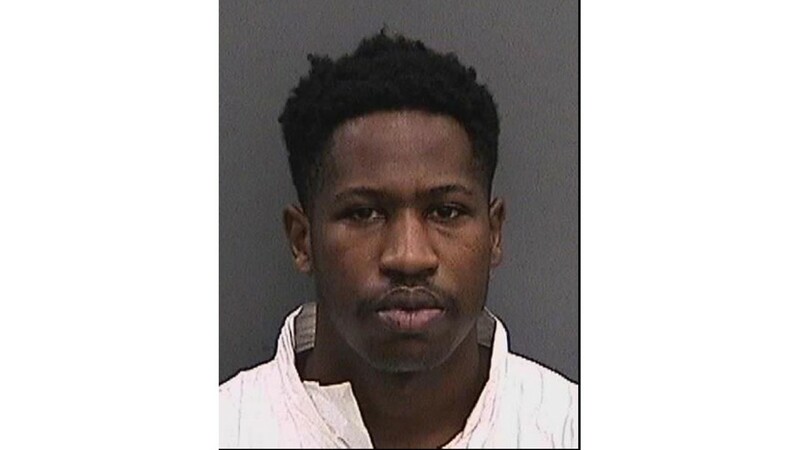 Howell Donaldson III is suspected of killing four people in Seminole Heights. 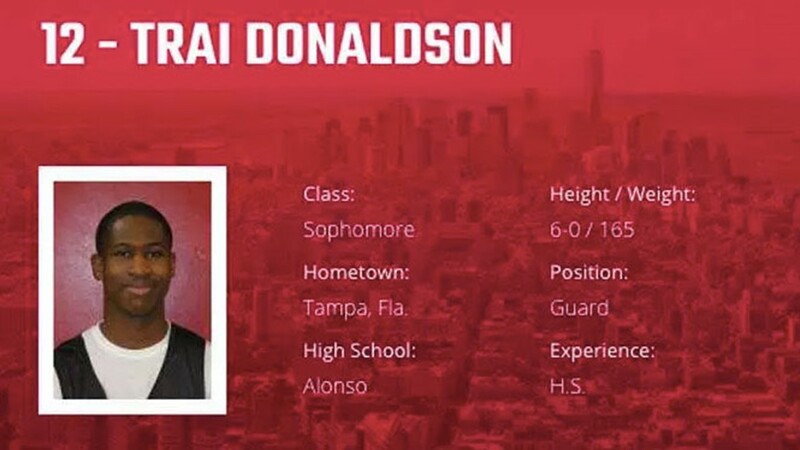 Howell Donaldson III was a walk-on basketball player at St. John's University. 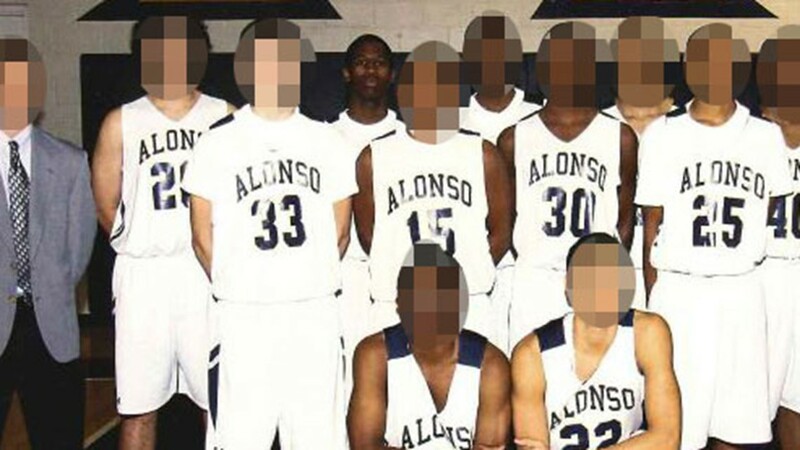 He also played on the Alonso High School basketball team here in Tampa.